As the mainstream design community, Behance and Dribbble, provide great convenience for designers. Most of them usually will follow both of the two platforms for showing and sharing their works. So, most UI/UX designers display their Dribbble or Behance link on their profiles. That will show how much experience they have, and also prove their ability. Behance: The leading online platform to showcase & discover creative work. Behance defines itself as "the leading platform for the display and exploitation of creative works." Some people see it as a designer's blog with detailed classification and content. Theme covers on web design, interactive design, user interface / user experience, photography, industrial design and many other topics. 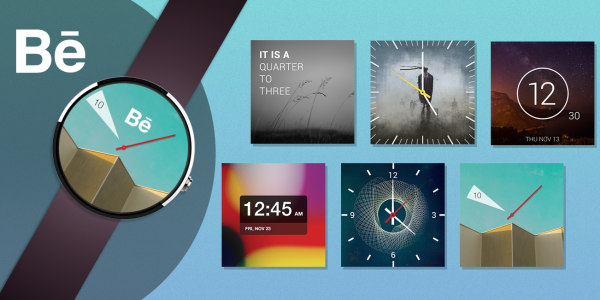 The variety and innovative content always gives designers a massive design inspiration. Dribbble: What are you working on? Dribbble is a community of artists answering that question every day. Dribbble is defined as "Show and tell for designers". The slogan encourages designers to upload their own works. The displaying of details is more like a short microblogging, designers can share what they are doing at any time. That shows the active interaction of users here. The entire site is full of basketball elements. You can see its logo is a basketball image. Users are called Player, works are called Shot, the administrators are called Coach, and the user level is divided into Rookies to All-Stars. All are basketball terms. Behance is a portfolio platform, focusing on the systematic display, especially the series of works. This is an open platform, anyone can register, and even visitors can like the works. 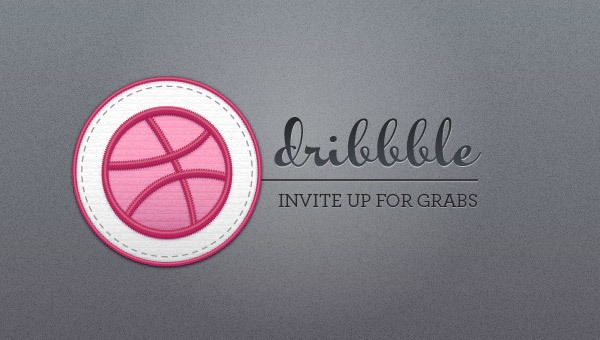 Dribbble is a place for designers to publish works, but it needs to be invited to join in. It more likes a semi-open social network, pay attention to feedback and communication. That also encourage members to propose amendments to each other, you can deduce your works from some people's idea, and then released out. At least, that is Dribbble's original intention, and it also becomes popular rapidly. But now it has become a place to play cool “in 400x300 pixels ". Even though, many designers are still seeking a way to be successful on Dribbble. A less appropriate for example, Behance likes the designer's hall, show generous, well-organized works. While Dribbble is the designer's kitchen ready for designers to create freely, a lively and enjoyable atmosphere. In terms of the published content, Behance released like a blog, a work can be made multiple plans, no size, number of restrictions, you can also add formatting text, paste code, add video, set the background and so on. The Dribbble can only publish one image at one time with limited size (300x400 or 600x800). As designer's daily source of inspiration sites, advantages of Behance and Dribble are roughly the same but each has its own characteristics. View from the point of "design aims to solve the problem", apparently, Behance can show more visual content, while Dribbble is more focusing on the performance of visual snippet. It is difficult to say whether Dribbble is a good place for learning, but you have to admit that there are a large number of visual designers and user interface designers with considerable experiences. From the user's point of view, the two sites have a huge difference. Behance focuses on displaying works; Dribbble more focuses on social interactions. But the two sites are also controversial in its styles. Because of the easy style of Dribbble, and almost all users only upload a single work, some people takes it as a place for virtuosity. While Behance is easy to register and upload works with low limitation, but you can’t deny that there are many high-quality ultra-high works. Behance always gives designers a huge amount of design inspirations and helps to find exciting and innovative content quickly. But as a designer, Dribbble is undoubtedly a more professional platform, when you get a like on Dribbble, you will feel very happy.